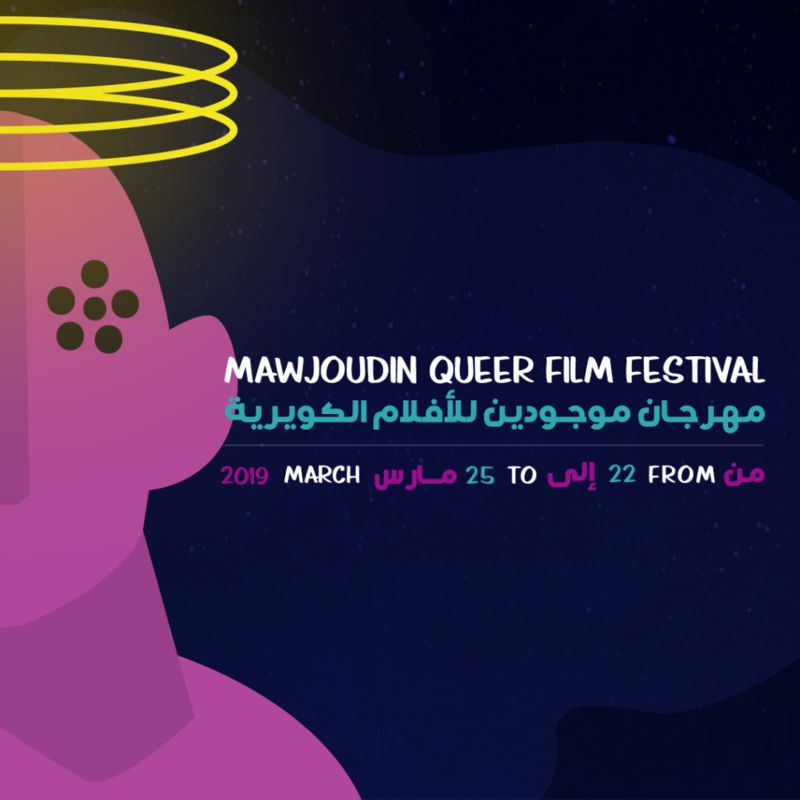 Mawjoudin Queer Film Festival is back for its 2nd edition. Our annual gathering is reiterated with the 7th art and other exciting artistic forms. The festival will take place in Tunis, from the 22nd to the 25th of March, 2019. You’ll find here the calls for artistic and intellectual activities scheduled for this year.